For more information about shows, cast etc. 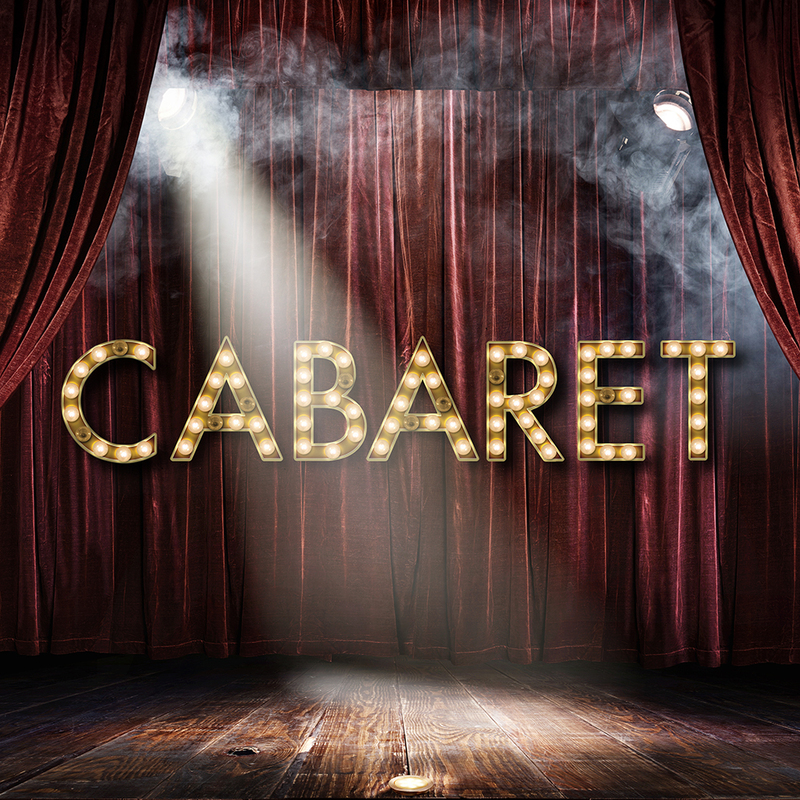 Kander and Ebb’s legendary musical, Cabaret, introduces us to English cabaret performer Sally Bowles, American writer Cliff Bradshaw, and the decadence of 1929 Berlin. With mounting fear and uncertainty outside, your Emcee welcomes you into a world where your troubles are left at the door. This Tony Award-winning musical features a classic score including “Maybe This Time”, “Don’t Tell Mama”, “Money”, and of course, “Cabaret". So “come hear the music play” in this musical theatre treasure. An ambivalent Cinderella, a bloodthirsty Little Red Riding Hood and Prince Charming with a roving eye are among the cockeyed characters in this fractured fairy tale. 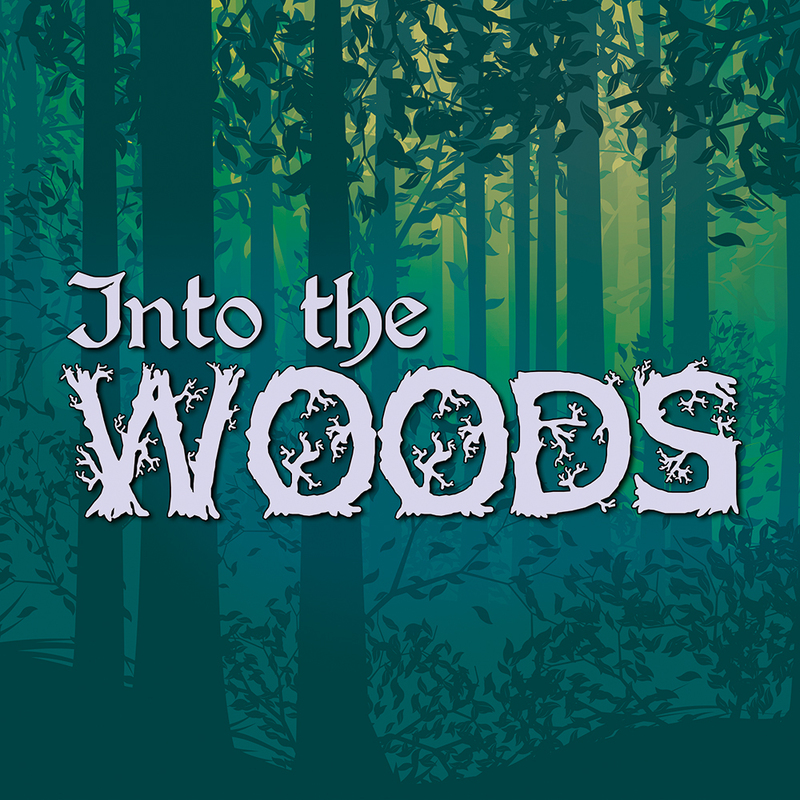 This award winning musical is equally enjoyable for children and adults. Chekhov is alive and well in Bucks County, Pennsylvania, where adult siblings Vanya and Sonia reside in their old family home, mourning their lost dreams. When their movie star sister, Masha, arrives unexpectedly with her young, boy toy, Spike, the family is launched into a rollicking weekend of wit and absurdity, exposed nerves, and a lot of broken mugs. Christopher Durang’s play blends Chekhov’s famous ennui with the modern-day toils of celebrity, social networking, and escape into a laugh-out-loud comedy. The Opening Night Performances include an After Party with the cast which will begin directly after the show at the theatre and will include an open bar. Industry Tickets: $15 - available 1 hour before curtain at the box office. Based on availability. Industry Business Card or Union Card required. Student Rush: $15 - available 1 hour before the show at the box office. Based on availability. Student ID required. EXCHANGES:Please note the “self-exchange” link below should you need to change the date of your tickets. A $3 fee will be charged per each self - exchange transaction. NOTE: A $5 fee will be charged if the exchange transaction is made through the box office. 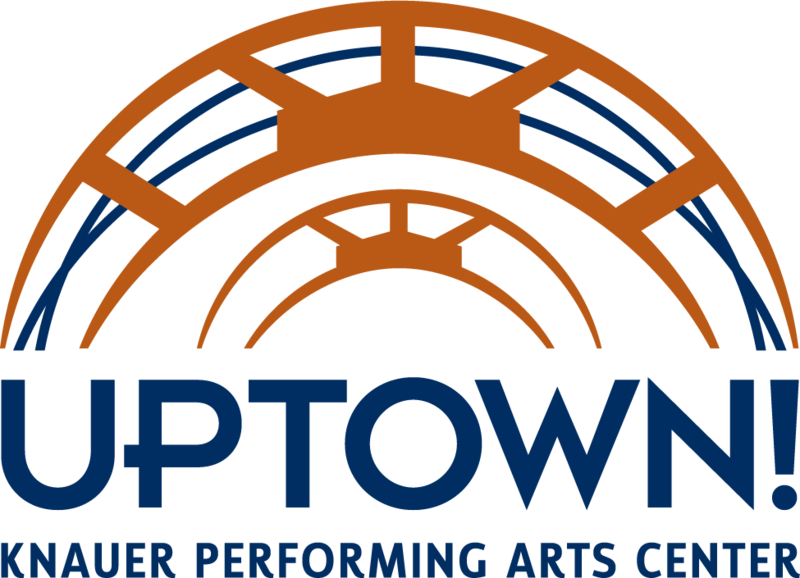 To order tickets to other events at Uptown! Knauer Performing Arts Center, click HERE. If you have a coupon code or gift certificate, please enter it here.